Another hectic weekend had passed and what a weekend it was. 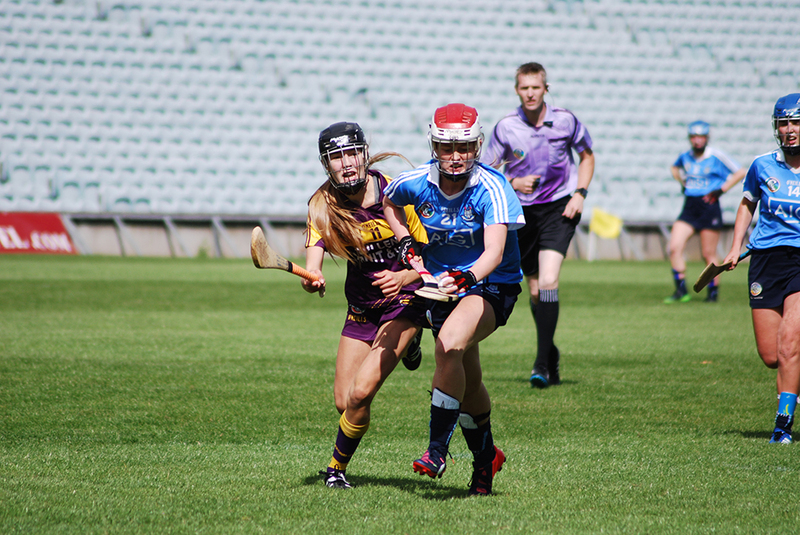 Dublin’s Senior Ladies Football Panel advance to an All Ireland Semi Final. And our Premier Junior Camogie Panel will be part of this year’s Liberty Insurance Championship final in Croke Park next month. 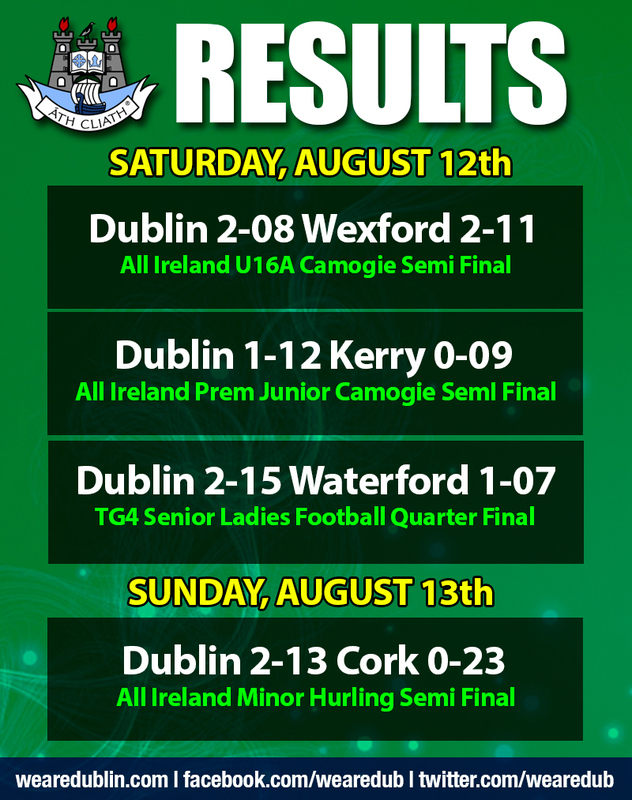 Here are all the scores the games played this weekend.